You have a new mobile app and you are doing print promotions. You want to make it easy for new users to download the app. The best way to do this is to create an App Store QR Code. App Store QR Code is a single QR Code that allows any user to download your app. They could have an iPhone, Android or Windows device. You just need this one QR Code. The App Store QR Code identifies the OS (operating system) of the scanning device and redirects users to the correct app store. This removes the clutter of having a QR Code for each platform. Take Yatra.com for example. The company uses a unique QR Code for each OS platform. 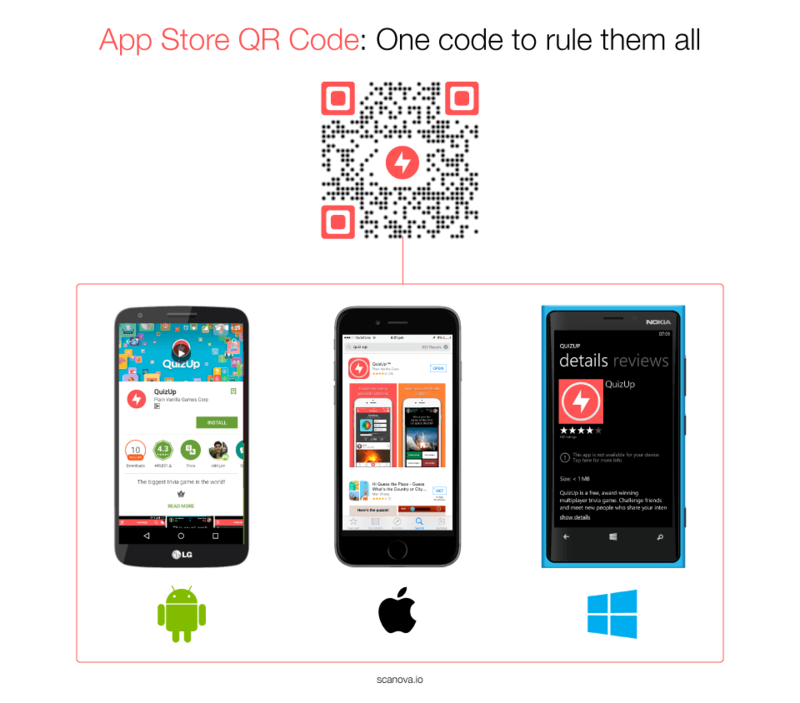 Create a single QR Code for a mobile app on multiple app stores. How to make an App Store QR Code? 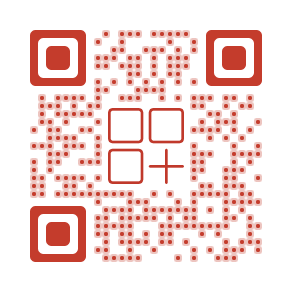 Besides an App Store QR Code, Scanova helps you create various different types of QR Codes. Create a single QR Code for all your App Store links to make it easy for new users to download your app. Free 14-day Trial.